Well I guess hell has frozen over! Its been one hell of a long time coming but Immortal have at long last completed their brand new album. 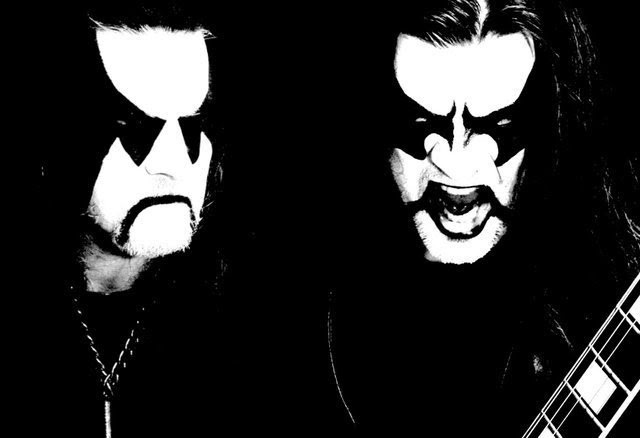 Following the departure of long time main man Abbath, Immortal decided to go it alone and have written their first record without Abbath. Featuring both Demonaz and Horgh the record, I would imagine will be in the same vein as the likes of All Shall Fall and personally I can’t wait to hear it! Produced by Peter Tagtgren, who also filled in as a session bass player on the album, the man has been responsible for Sons of Northern Darkness and At The Heart of Winter’s classic sound among others in the Immortal catalogue. A tentative released date of 2018 is set for the record with something more concrete to follow from the band, however what I can reveal is that the following tracks are confirmed to be on the record.